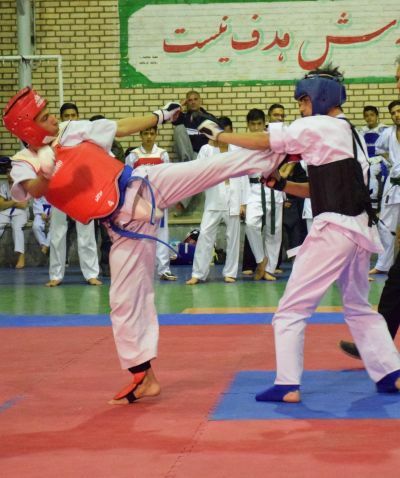 City of Arak hosted IRAN Oyama Karate National Winter Championship. Two day Tournament (March 8-9, 2018) gathered 180 participants from 11 provinces. 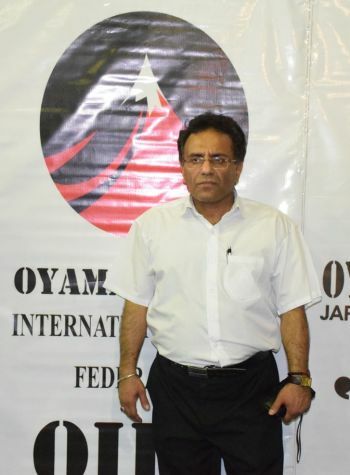 Championship was organized by Shihan Hossein Moghadashi 6th dan - OYAMA IKF Country Representative in Iran. OUR SINCERE CONGRATULATIONS FOR THE CHAMPIONS AND ORGANIZERS, OSU! WE WISH YOU FURTHER DYNAMIC DEVEPLOPMENT OF OYAMA IKF IN IRAN, OSU!